Starting in August, 2010, the school system in Hamburg, Germany will embark on a radical restructuring of their schools. School officials have justified these changes as a response to Germany’s poor showing on the last three rounds of the PISA exams. In particular, they have drawn attention to the strong correlation in Germany between social class, language background and results on the PISA. The central argument is, in their words, that “a clever city needs everyone’s talent” – that is, that changes to school structure and to pedagogy are required to ensure a more equitable education for what the PISA studies label "risk groups," including German language learners. This presentation outlines a research proposal recently submitted to the Humboldt Foundation for funding. Adopting an interpretive perspective that understands educational policy as social practice, this study is broken in to two phases. The first focuses on how policy-relevant actors make sense of the stated goals and implementation of Hamburg’s reform policy itself. The second extends this interpretive analysis by using ethnographic methods to understand the impact of the reform policy on pedagogical practice in secondary schools in which German language learners comprise the majority of students. Jeffrey Bale is an assistant professor of second language education. 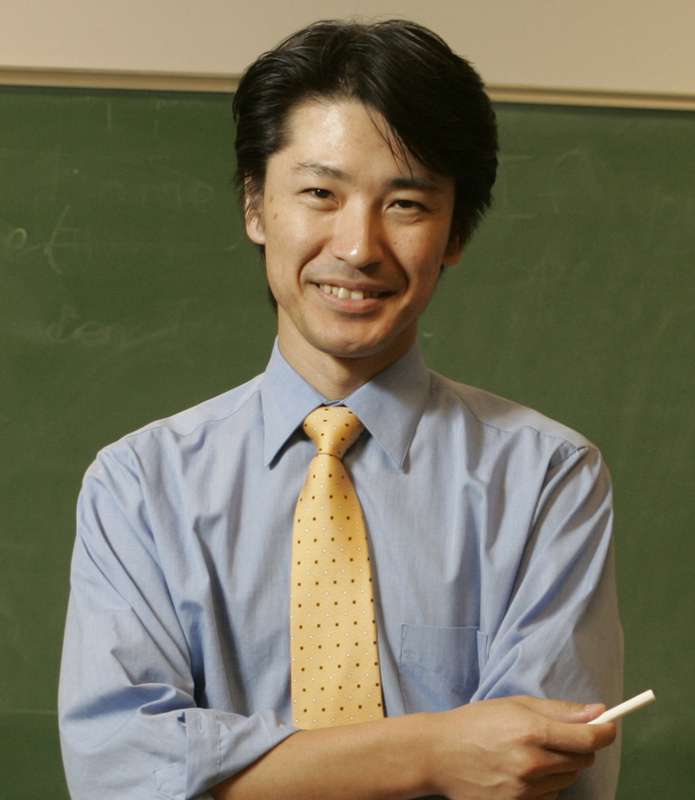 His research interests center on educational language policy analysis. Currently, his research investigates the impact of national security ideologies on heritage language education, especially programs for Arabic. His work also looks comparatively at the language education policies in the United States and Germany. As subject area leader for the world language teacher preparation program at Michigan State, he is working with colleagues in linguistics to establish a new Arabic teacher certification program. Lecturer in Rhetoric and Composition. Beginning August 16, 2009.
accepted. A background check is required for employment. AA/EOE. rank in any area of the history of rhetoric. and professional related service appropriate to rank. linguistics. A demonstrated interest in the history of English. on historical and comparative linguistics and typology. linguistics housed in various departments. an equal opportunity employer (AA/EOE). and Ph.D. levels. The appointment will be in the Department of English. programs in linguistics housed in various departments. recommendation, and a brief sample of relevant academic writing. State University is an equal employment employer (AA/EOE). TESOL program as well as Ph.D. in Rhetoric, Composition and Linguistics. Here is an interesting article on "Reforming the Humanities Ph.D."
As in past years, this conference will focus on writing development across the lifespan, including the impact of new technologies on learning to write, early acquisition of writing, writing across grade levels (K-20), writing in the disciplines and professions, and writing in the workplace or other community and institutional settings. We invite proposals presenting research in these areas. We also invite proposals on any other areas of writing use and practice, such as writing in progressive or large scale educational programs, or proposals that link writing research and policies. We welcome papers raising methodological issues about researching writing. We invite work from any research tradition that is grounded in the tradition’s previous research and pursues the methodical gathering of qualitative or quantitative data appropriate to its claims. The deadline for proposals is May 3, 2010. Please submit proposals in .doc or .rtf format by email attachment to <writing@education.ucsb.edu>. Also, be sure to include a title for your proposal and each speaker’s individual talk, as well as contact information for each individual presenter. This special issue of the CALICO Journal is intended to provide a state-of-the-art overview of diverse approaches to the processes, methodologies, and findings associated with second language acquisition theory and research in the context of new media and second/foreign language education. We solicit technology-related research that examines foreign and second language learning and teaching taking place in traditional instructional settings, blended learning formats, distance education contexts, as well as language use and learning in organic and open internet environments (e.g., internet interest communities, online gaming and virtual worlds, etc.). Empirical studies are particularly encouraged and critical review pieces are also welcome. Each author will be expected to provide a concise description of the SLA approach and/or research methodology employed in the article, important research and pedagogical findings produced from this framework, and to address the strengths and limitations of the theory in relationship to applied linguistics research, pedagogical practice and technology design. Please send inquiries and suggestions for contributions to both Steve Thorne (stevenlthorne@gmail.com) and Bryan Smith (bryansmith@asu.edu). Please list CALICO Journal Special Issue in the subject line. Extended abstracts (~500 words) are due by January 15th, 2010. Full-length manuscripts are due by May 15th, 2010. The CALICO Journal is the journal of the Computer Assisted Language Instruction Consortium (CALICO) and is devoted to the dissemination of information concerning the application of technology to language teaching and language learning. The CALICO Journal is fully refereed and publishes articles, research studies, reports, software reviews, and professional news and announcements. The CALICO Journal (ISSN 0742-7778) is published three times a year (September, January, and May).